Sarovar Hotels & Resorts is set to come up with a project in Auxum in Ethiopia and one in Somaliland. 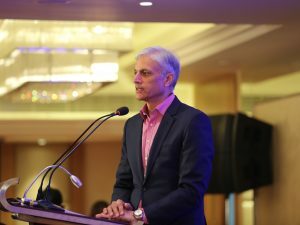 Ajay K Bakaya, Managing Director, Sarovar Hotels and Resorts, is extremely positive about the brand’s international presence, especially East Africa. He says, “Both the properties will start operating by mid-2020. With humble beginnings in Tanzania, we are now operating in Nairobi (Kenya), Dar es Salaam (Tanzania) and Lusaka (Zambia).” Sarovar is one of the fastest growing hotel chains in India with over 80 operational hotels across 50 destinations in India and Africa. 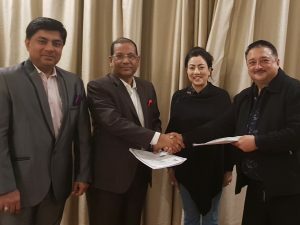 The Indian Hotels Company Limited (IHCL) is introducing the iconic Taj brand in Himachal Pradesh with the opening of Taj Theog Resort & Spa, Shimla. 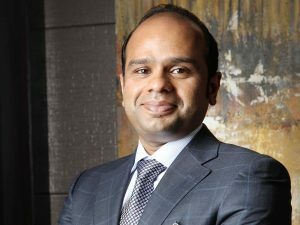 Puneet Chhatwal, Managing Director and Chief Executive Officer, IHCL, said, “We are delighted to open our first hotel in Himachal Pradesh. This will be the company’s first mountain resort. With this new addition, we have expanded our resort portfolio which is the largest in India. The state has great tourism potential and we look forward to expanding our footprint to showcase the pristine beauty of this region.” Nestled amidst thick Cedar forests and spread over five acres, every nook and corner of the hotel offers mesmerising views of the mighty Himalayas. 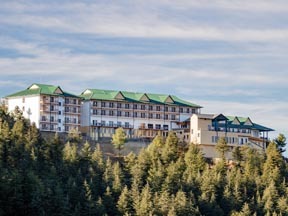 Taj Theog Resort & Spa’s design and architecture echoes colonial charm reminiscent of hill station appeal. Each of the 99 rooms, with warm wooden furniture, traditional rugs and tall French windows offer spacious balconies overlooking snow peaks and quaint villages. “Taj Theog Resort & Spa is a sanctuary amidst conifers, cedars and tiny hamlets with the stunning skyline of the Himalayan range as a backdrop. It serves as an ideal location for guests seeking a mix of adventure and relaxation coupled with Taj’s legendary service.” said Naveen Barthwal, General Manager, Taj Theog Resort & Spa, Shimla. Guests have a choice of distinctive culinary options which include an all-day diner – Tragopan that offers the robust Pahari cuisine along with global cuisines and comfort food; Peony, the oriental restaurant offers Sichuan and Cantonese cuisines. 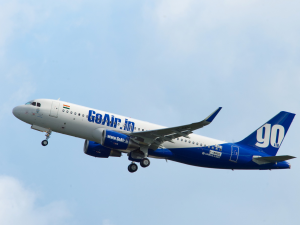 GoAir further expands its international footprint with the launch of direct flights on Kannur–Abu Dhabi–Kannur route effective March 1, 2019. The airline will operate four direct flight services per week between the destinations with bookings now open at an all-inclusive one way fare starting from Rs 6099. 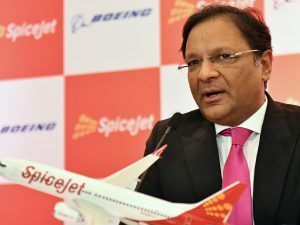 This sector will further strengthen the airline’s growing international network to the Gulf and travellers will now have the opportunity to experience affordable travel experience that GoAir is acknowledged with. Speaking on the occasion, Jeh Wadia, Managing Director, GoAir said, “Commercial and cultural links between India and UAE are flourishing and GoAir is committed to contribute in facilitating and enhancing the growth of trade and the strong demand for tourism. Kannur, an incredibly beautiful part of India, is now accessible from Abu Dhabi with direct flights and an affordable and convenient travel option.” Recently GoAir announced international operations out of Kannur to Muscat. GoAir will operate three direct flight services per week between Kannur–Muscat–Kannur effective February 28, 2019. On the domestic front, GoAir currently connects Kannur to Bengaluru, Chennai and Hyderabad.